Ginger is undoubtedly one of the most important things to treat all types of food poisoning related symptoms. A cup of ginger tea after meal can cure nausea and heart burn. Adding a couple of ginger juice to a spoon of honey can reduce the pain you are facing as well as inflammation. 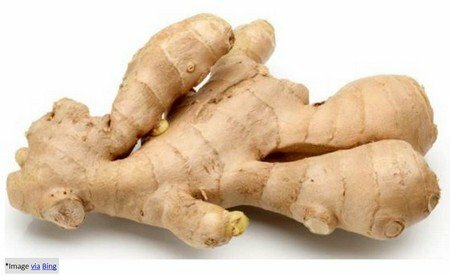 Consumption of raw ginger can help your digestion a lot. This vinegar is acidic in nature, but due to the kind of metabolism they go through in human body, there overall effect is alkaline. Therefore it can help you get rid of varied digestive problems. It has a soothing effect on the gastrointestinal lining and therefore provides you with instant relief from pain. 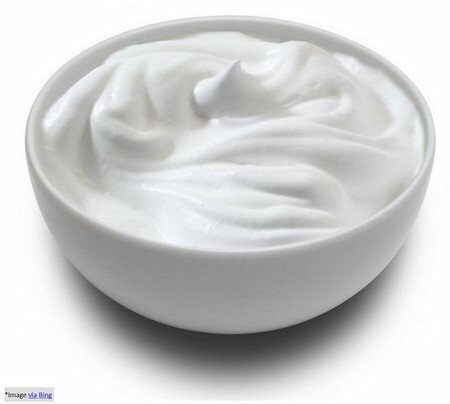 Yogurt is an effective remedy because of its antibacterial properties and therefore it fights the bacteria which cause food poisoning. You just need to swallow little amount of fenugreek with a spoon of yogurt for fast relief. Their combined action would give you quick relief from vomiting and pain. 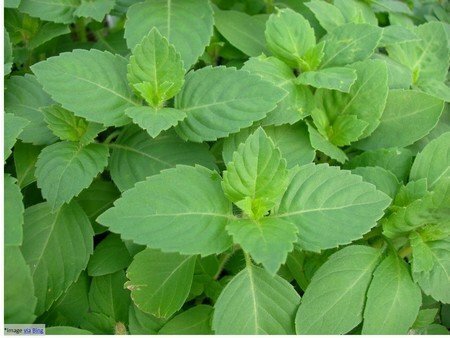 This is an outstanding herb and can greatly relieve you from stomach infections. You can consume this in various ways. You can drink its juice mixed with honey multiple times a day. You can also add a few drops of its oil in drinking water and consume it in little amounts all throughout the day. Lemon is considered a very effective part of the list of home remedies for food poisoning because of its anti-inflammatory, antibacterial and antiviral characteristics. The acid it contains is able to kill the food poisoning causing bacteria in your stomach. You can drink a teaspoon of its juice with a pinch of sugar to ease out your symptoms. You can also sip hot water mixed with lemon juice. Garlic is also in possession of antifungal, antibacterial and anti viral properties which makes it a very effective remedy of food poisoning. It destroys the problem causing microbes in intestine and provides you relief from abdominal pain and diarrhea. 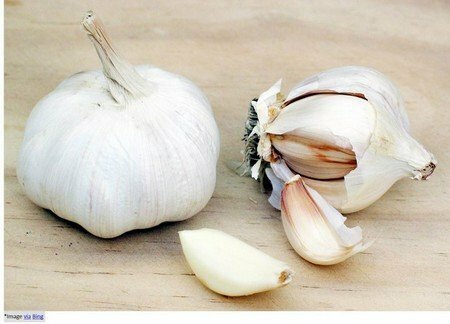 You can eat a garlic clove or swallow it with water. For the people who can tolerate its smell can also consume its juice. You can even prepare a mixture of soybean oil with garlic oil and rub it on your stomach. Eating healthy food is the biggest remedy of food poisoning. Try to avoid eating anything unhealthy and you would not need to suffer in the first place.